Saison chef Joshua Skenes already has a constellation of Michelin stars to his name and more might be coming for Angler, his new fine dining restaurant in San Francisco's Embarcadero neighborhood (a sister location in Los Angeles opens soon). The vibe is a little more casual than Saison, but the main attraction remains the same: exquisitely envisioned and prepared dishes, in an atmosphere of privilege and joy. The Angler space is formal but not fussy, a perfect reflection of California's take on fine dining. A raw bar dominates one section and provides a view of the 32-foot hearth and kitchen, where most of the magic happens. The warmth and energy of the kitchen create an experience that is cozy, vibrant, and appealing to all senses. 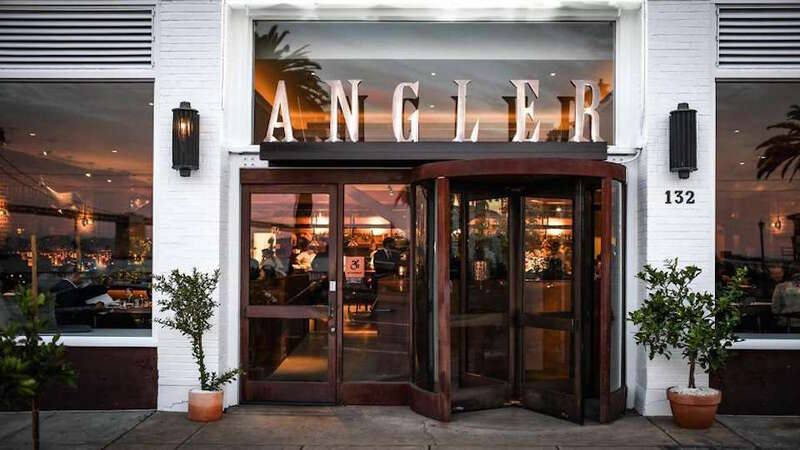 As the name suggests, Angler's menu is built around a love and appreciation for seafood. Catches are sourced locally and most are kept live in several fish tanks on premises. 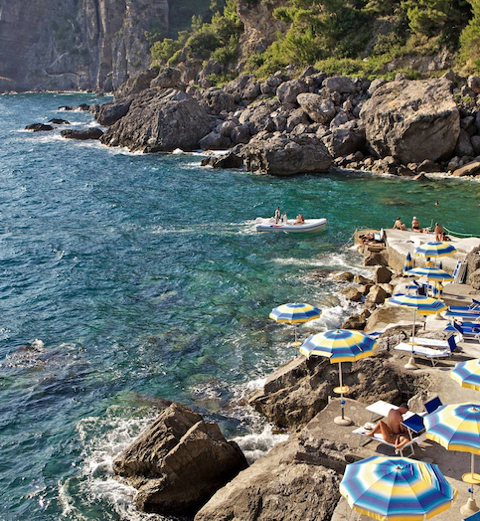 Guests can enjoy a selection of dishes, from the traditional (pink scallops) or somewhat off the beaten track (purple sea urchin, sea cucumber). Craft cocktails are prepared to very high standards and the wine list is curated to provide selections that complement the menu. Chef supreme Joshua Skenes aims for more Michelin stars with Angler, a love letter to fine seafood dining that's the new foodie jewel of the trendy Embarcadero neighborhood.